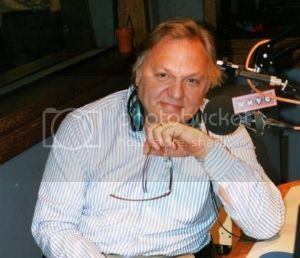 Yesterday I made a live appearance on a nationally syndicated radio show - "The Take-Away Show with John Hockenberry." The issue of the day was Gun Control. Several other guests were present on the broadcast: Dan Baum (Author of Gun Guys), Rick Ector (Detroit Firearm Safety Instructor), Dr. Karen Gunson (Medical Examiner from Oregon), and Michael Kundu (Federal Government Employee). I don't ever relish participating in panel discussions before hostile audiences, but I do so because it is important to tell our side of this Gun Rights/Gun Control debate. I never get a chance to address every inaccurate or misleading statement made by a fellow guests, but I strive to make as many points as possible during the time I have allotted. The audio podcast is embedded below. Please listen to the debate and leave comments on this page.